Come learn to nurture an inclusive culture in your ministry! 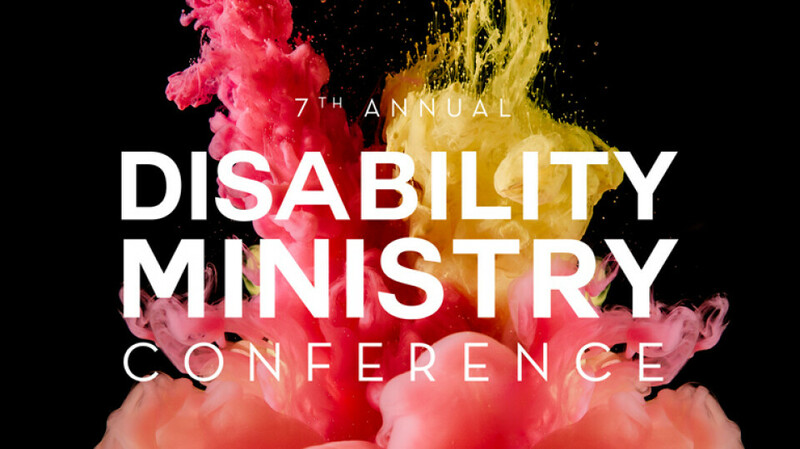 The Disability Ministry Conference is an opportunity for volunteers and ministry professionals involved in or seeking to plant non-profit and church ministries for the benefit of people with disabilities and special needs. For the past five years, our teams from all over Southern California have gathered once a year to help strengthen our mission and equip our leaders. The DMC is non-denominational and accessible to anyone who is dreaming, developing, or going deeper into including people with special needs and disabilities into their congregations. Anyone is welcome and we encourage church staff, volunteers, para-church ministries, parents, and motivated community members to come and learn about the vision and values behind a Kingdom driven ministry towards our community for the sake of our neighbors with disabilities and special needs. We encourage you to take advantage of the fellowship and training provided by our experienced and educated speakers as well as our development teams. Calvary attenders can attend DMC for free, please contact Melissa at for more information.